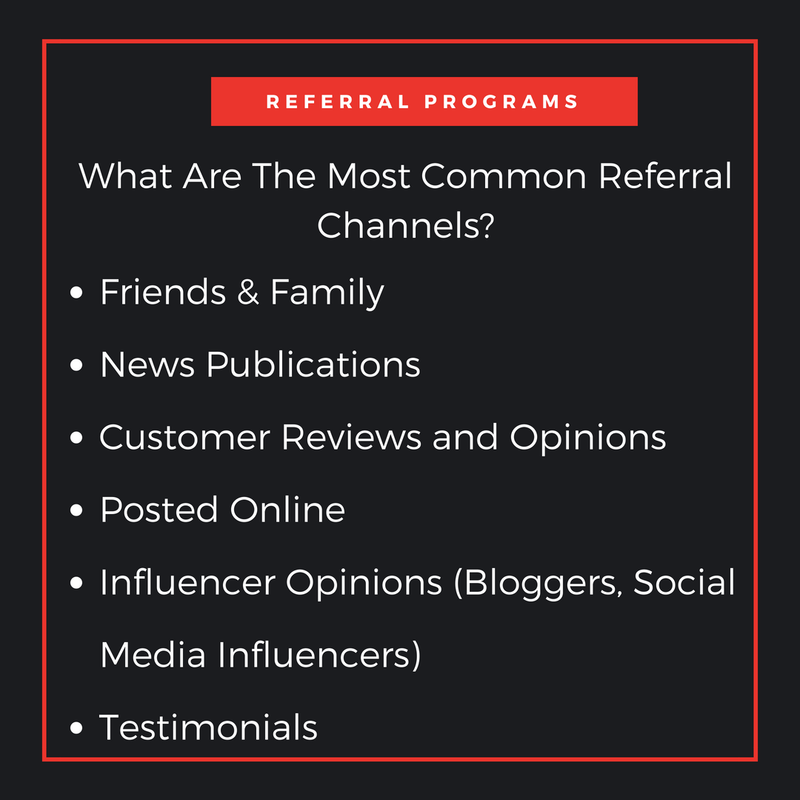 Referral marketing (also known as word-of-mouth marketing) is a powerful tactic and one of the best marketing drivers for sales and conversion. Referral marketing is exactly what it sounds like: the process of one person referring a product, and the referee purchasing that product due to that recommendation. 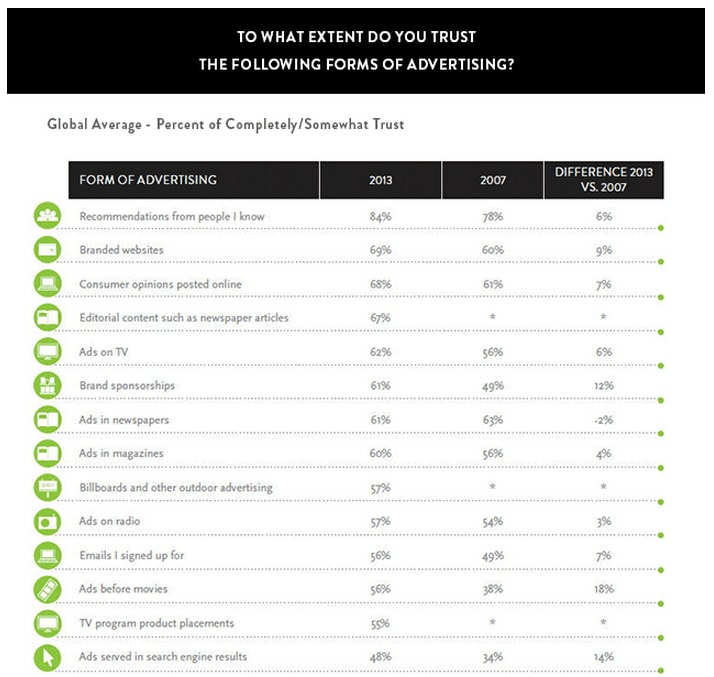 A recent Nielsen study shows that referrals are the most trusted form of advertising, with 92 percent of consumers reporting that they completely or somewhat trust referrals from people they know. Referral marketing leads have been shown to convert 30 percent higher than leads generated from other marketing channels. And referred customers have a 16 percent higher lifetime value than their counterparts. Why Does Referral Marketing Work? Referral marketing is a powerful tool for three primary reasons: laser targeting, the element of trust, and reach. Referral and word-of-mouth marketing solicit niche, targeted audiences, as like-minded people tend to hang out together. 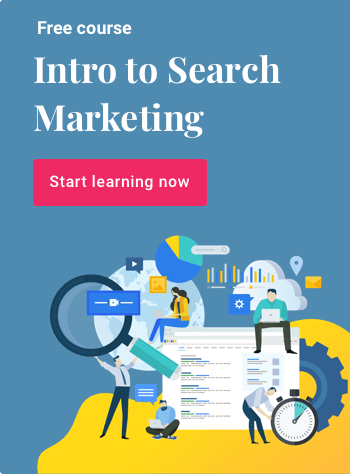 As a marketer, this allows your brand message to penetrate a target market more effectively than it would using most other marketing channels and tactics. Twenty years ago, the reach of an average person was relatively small; for the most part, referrals were made face to face or over the phone. Today, with social media and review websites, the average person’s audience is enormous. They can reach hundreds if not thousands of friends and acquaintances in a matter of minutes with a simple Facebook post, Yelp review, or other public-facing review. 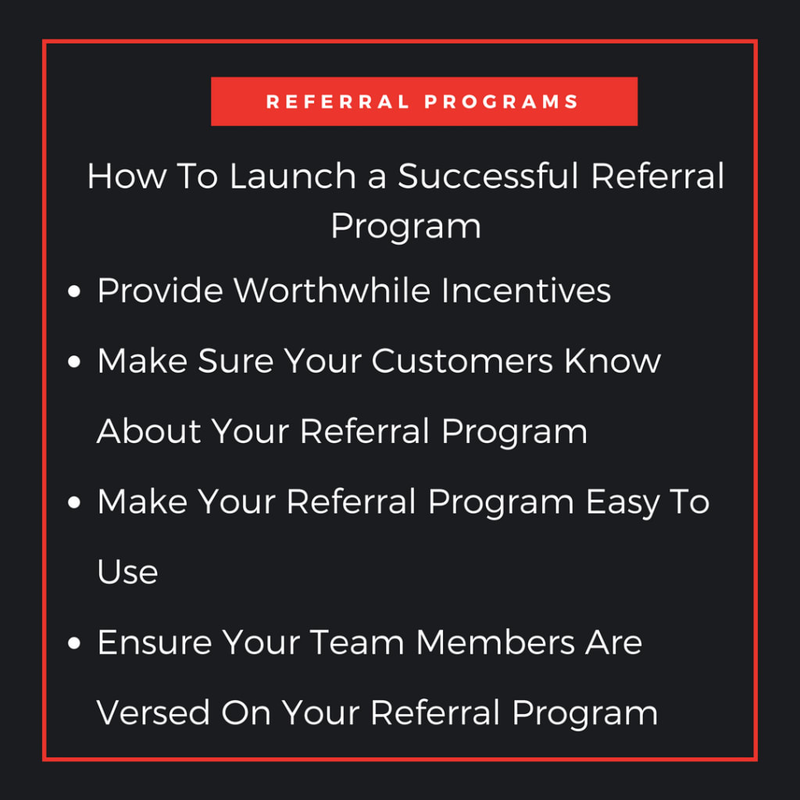 In order to run a successful referral campaign, businesses have to tell their customers about it, entice their customers to spread the word, ensure the process is as easy to use as possible, and make sure team members can adequately address any customer questions or concerns. Companies with formalized referral programs experience 86 percent more revenue growth over a two-year period when compared to the rest, thus it’s imperative for companies to at least consider developing referral marketing strategies. While 83 percent of consumers are willing to refer after a positive experience, only 29 percent actually do. So it’s important to give your satisfied customers an incentive to refer their friends to your business. 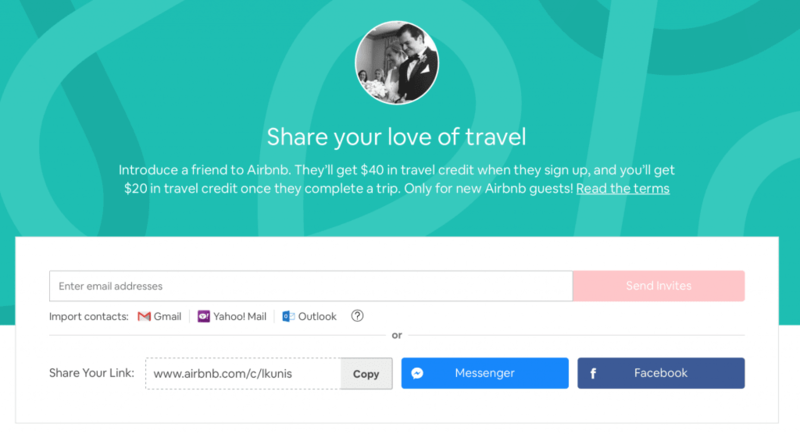 If you have a referral program, it’s imperative to tell your customers about it. This is Marketing 101. Make sure to promote it as much as possible across all of your marketing channels: email, social, paid posts, and all other outlets you traditionally use. Treat your referral program like a new product launch. When creating a referral marketing program, make it as simple to use as possible. Think about your mom, your grandfather, even the average fifth grader: would they be able to figure out how to refer their friends? Would it be quick and easy? If the answer is no, go back to the drawing board. One of the most important aspects of a referral campaign is that it’s easy for existing customers to send new ones your way. If they have to fill out too many forms, they’re likely to bounce. Employee education needs to be a priority when launching a new product, and a new referral campaign is no different. Startup unicorns including Uber, Airbnb, and Dropbox relied heavily on referral campaigns to grow their initial customer bases and continue to run successful referral programs today. Ride-sharing app Uber transformed the transportation industry when it launched in 2009 by allowing users to request drivers with a few taps of the phone. Not only was this more convenient than waiting on a street corner for a cab, but the rides were (and still are) typically cheaper than normal cab fares. Today, Uber is valued at more than $70 billion and is the No. 1 car service in more than 60 countries and approximately 400 cities worldwide. While Uber transformed the transportation industry, Airbnb revolutionized the lodging industry. The apartment-sharing website enables people to rent their homes, or rooms within their homes, to others looking for lodging; today it’s valued at more than $20 billion. Cloud-based file storage and sharing company Dropbox is perhaps one of the best examples of a successful referral program. The team went back to the drawing board and decided to build upon the enthusiasm of the initial users. If the company could get 75,000 to sign up and provide feedback in just one day, it figured that by giving these people an incentive to refer their friends, they would. 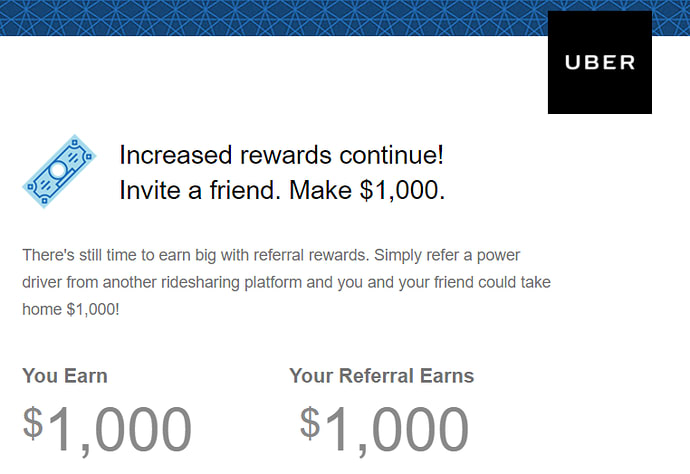 Thus, they unveiled a two-sided incentive-referral program. As brands are looking for unique referral program ideas, some are turning to their packaging. Unboxing has become a trend over the past few years, and there are even YouTube channels dedicated to influencers opening packages from brands. If you want to take your referral program a step further, consider revamping your boxes and packaging in order to wow your customers and make them want to share the experience across their social channels. It’s also becoming common to incentivize them to do so by running social sweepstakes backed by a particular hashtag. Everlane is a brand that uses boxing as a marketing tactic. 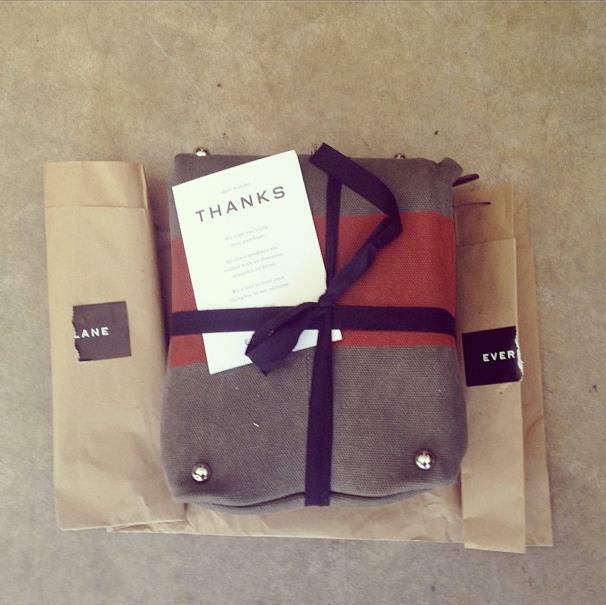 Items arrive wrapped in environmentally friendly craft paper with a thank you note that encourages people to share a photo of their purchase on social media. People trust what other customers say about your company more than what you say, so make sure you encourage customers to leave reviews after their purchase. Take a look at the product page for BeardBrand Tree Ranger Beard Oil. The company has over 400 reviews, and an average rating of 4.7 stars. While this type of review may not drive new customers, it can certainly help with conversion.